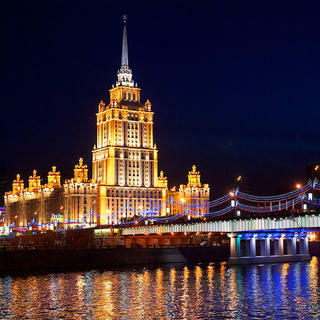 Two metro stops from Red Square and close to many trendy hotspots, this hotel is a good alternative to more central locations. 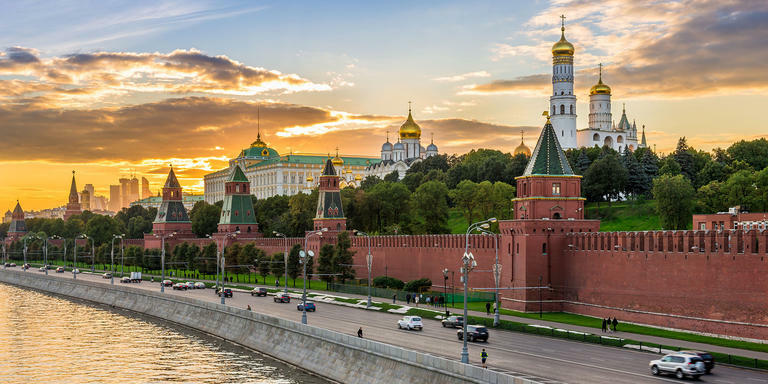 Moscow is one of the most expensive cities in the world, but the rouble is low and if you book 30 days in advance, or come for a weekend trip, when hotels offer more attractive prices, you can have a lovely holiday without breaking the bank. 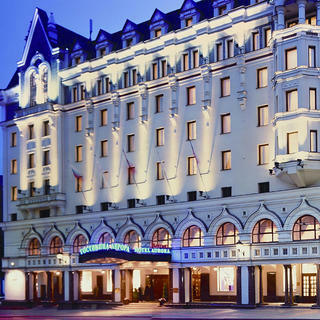 Among the most affordable places to stay is the Mercury Baumanskaya Moscow. 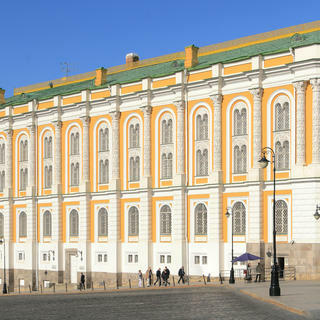 In the middle of a row of colourful facades, the hotel has 47 comfortable rooms. A giant photograph behind the bed invites you to dream of luxurious ballrooms with brilliant chandeliers and stucco ceilings. The images are actually of subway stations. And you'll be taking full advantage of these underground gems — Red Square is only two stops away. 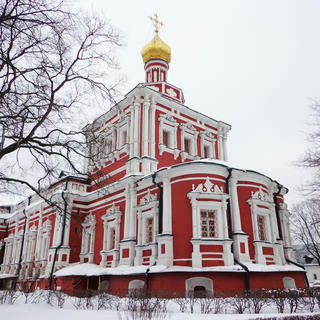 Along the way, stop at the Kurskaya station to see Winzavod and Artplay, two Moscow cultural hotspots teeming with art galleries, boutiques, and antique shops.